As spirits go, wine is perhaps among the finest means by which to raise a toast to history. Every bottle encapsulates a moment in time, becoming a repository of a lot more than just the finest grapes in the world. The most iconic wines known to man have narratives of their own – stories that detail their origins and bring to light their journey through the years, passed down generations as celebrated spirits of immense value. Here are the stories behind five of the finest among them. A few decades ago, Hermitage la Chapelle 1961 had established itself as a truly iconic wine the world over. It is still among the finest wines to be had today, but its value has been significantly multiplied on account of its rarity. It derives its name from the Chapel of Saint Christopher – popularly known as La Chapelle – in France. The year 1224 saw a knight named Gaspard de Stérimberg return from the crusades and build for himself a small stone chapel on the hill of Hermitage. As the years went by, vines were planted here and the wine they produced acquired quite a reputation even among royal circles. 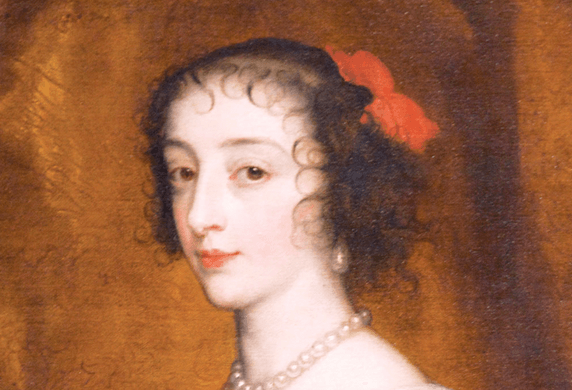 In the 17th century, Louis XIII made Hermitage the chief wine served at the royal court. Two centuries later, in 1889, 2.83 hectares of the Hermitage hill were acquired by French winemaker Paul Jaboulet, who added La Chapelle to his portfolio a few decades later, in 1919. In the more recent past, Christies’ experts David Elswood and Michael Broadbent MW (Master of Wine) tasted a magnum of the 1961 in Monte Carlo, in 2006. The latter describes it as “priceless” and “bulletproof”, emphasising its distinct tasting notes – autumn leaves and a sweet, silky texture. 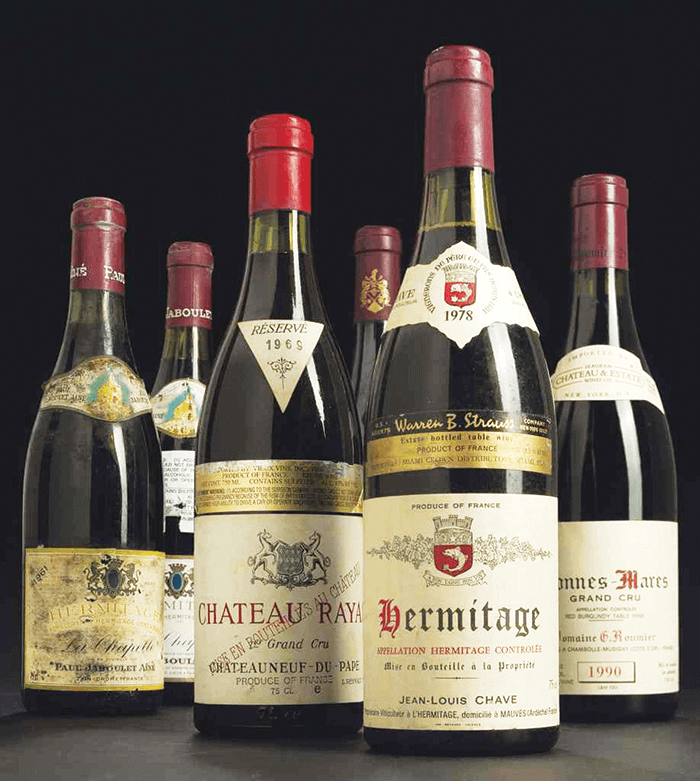 At a Sotheby’s auction in 2014, six bottles of Hermitage La Chapelle 1961 Paul Jaboulet Aine from the Rhone region sold for approximately INR 31,83,260. When Benedictine monk Dom Pérignon discovered bubbles in his champagne, he uttered the famed phrase that now resounds every time a bottle of the legendary wine is opened – “I see stars”. The Dom Pérignon Rosé 1971 is the sixth vintage and magnums are now such a rarity that auctions featuring even one bottle garner a fair bit of attention. Christie’s wine experts state that this beautiful rosé is packed with tasting notes of citrus peel, ginger and sumac spice. 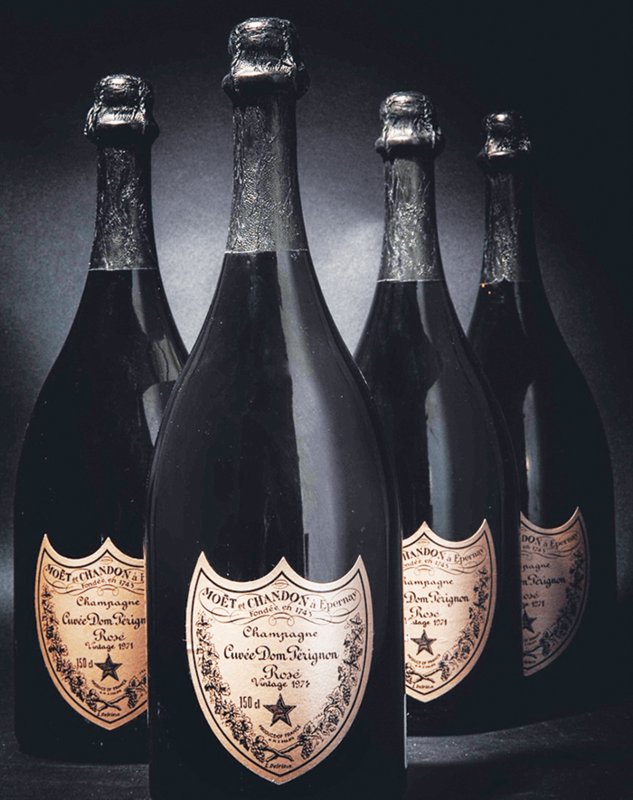 At a Christie’s auction last year, four magnums of the 1971 sold for approximately INR 6,49,550. 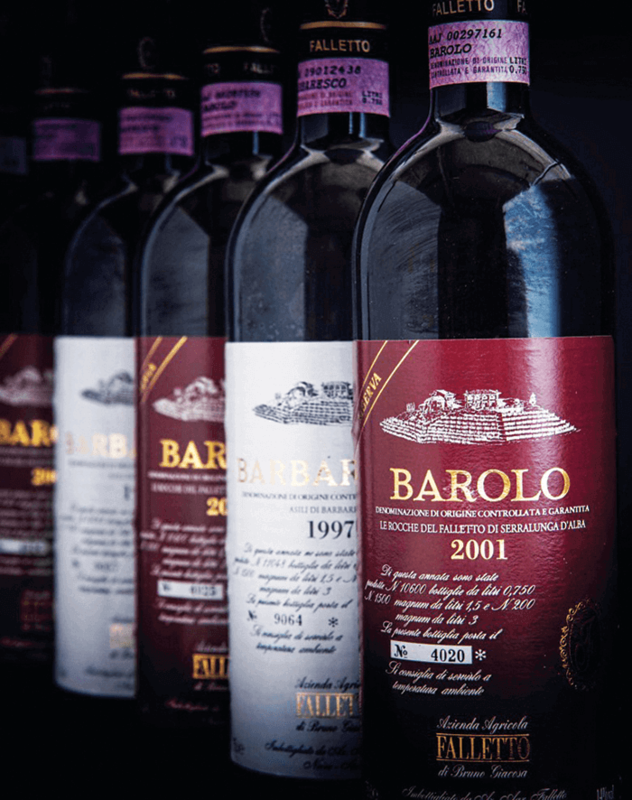 Bruno Giacosa, the premier winemaker in Piedmont, Italy, issues the finest red-label Barolos and Barbarescos in the region. While nearly all their wines are worth seeking out, the Barolo Le Rocche del Faletto Reserva 2001 is among their finest. Giacosa, now in his eighties, is known to be a traditionalist who prefers minimal intervention in the process of winemaking. 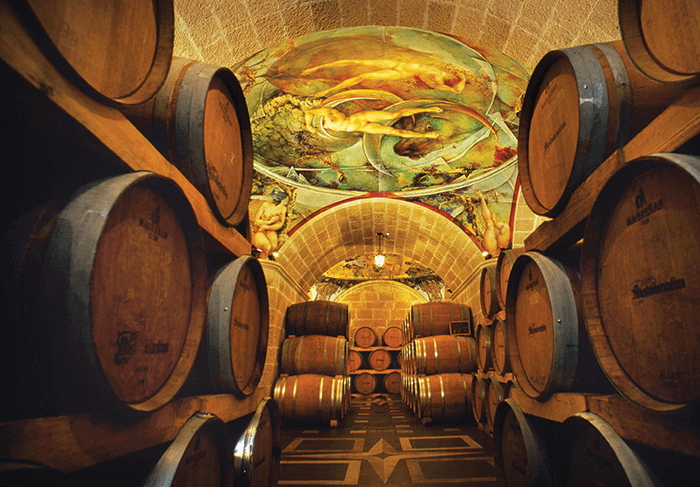 Christie’s experts reveal that while most winemakers use 225-litre barrels, Giacosa favours 5,000-litre botti, and only vintage wines that he considers “transcendent” are accorded the red Riserva label. The 2001 Rocche del Falletto boasts tasting notes such as sweet autumn blackberries and balsamic strawberries, and a heady aroma of liquorice and wood-smoke. At a recent Sotheby’s auction in Hong Kong, one lot of the wine sold for approximately INR 86,731. Louis François de Bourbon, the Prince of Conti in 18th-century France, vied with Louis XV’s mistress – Madame de Pompadour – in 1760 to purchase the La Romanée vineyard in Burgundy. Once he had succeeded in acquiring it, he added his name to the vineyard and reserved the entire production for his personal consumption. 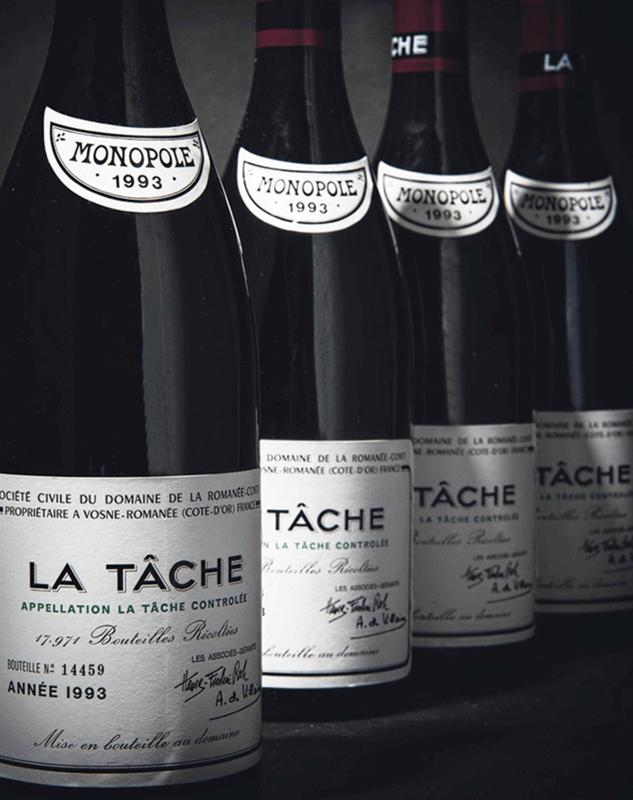 Also part of this sale was the La Tâche vineyard nearby, which was eventually sold and then reacquired in 1933 by Romanée-Conti. Christie’s experts hold that it remains unequalled in its production of Pinot Noir, which is “exquisite, feminine and perfumed”. The 1993 comes with distinct tasting notes of subtle spices and red berries. At a 2014 Christie’s auction, one lot of the 1993 sold for approximately INR 14,32,467. 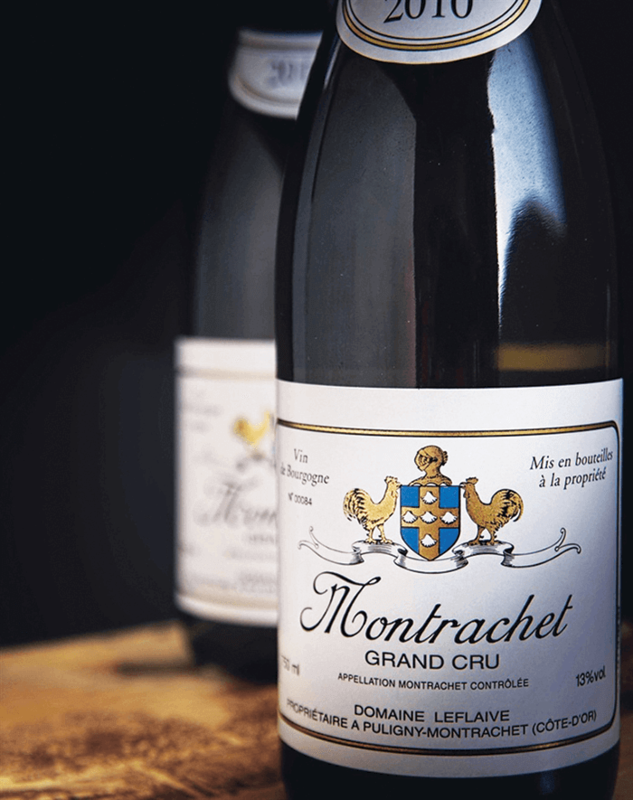 Nestled within the Côte de Beaune in France, the vineyard that produces the Domaine Leflaive, Montrachet 2010 is believed to be home to the most age-worthy white wines in the world. Over the past few decades, the estate had been managed by Anne-Claude Leflaive, the Grande Dame of Burgundy, until her demise in 2015. She is said to have pioneered biodynamic viticulture and was accorded the title of Winemaker’s Winemaker by the Institute of Masters of Wine in 2014. Christie’s specialists note that the 2010 boasts “a pulsating sinew of acid around which lemon peel, apricot, peaches and verbena revolve”. At a Christie’s auction last year, three bottles of the 2010 sold for approximately INR 14,98,865.